Samsung ArtPC Pulse desktop is now up for pre-order on Amazon. Samsung yet to officially announce new ArtPC Pulse desktop. According to the listed description, the Samsung art PC Pulse is a completely new Type of computer. It features a gorgeous premium aluminum body with an exquisite expandable design. It’s approximately 87% more compact compared to average desktop PCs, yet delivers a similar level of performance as bigger machines. Full metal body design with circular ambient lighting, and Harmon Kardon 360° Omni-directional speaker unit. AMD Radeon RX 460 Graphics with 2GB of Memory. 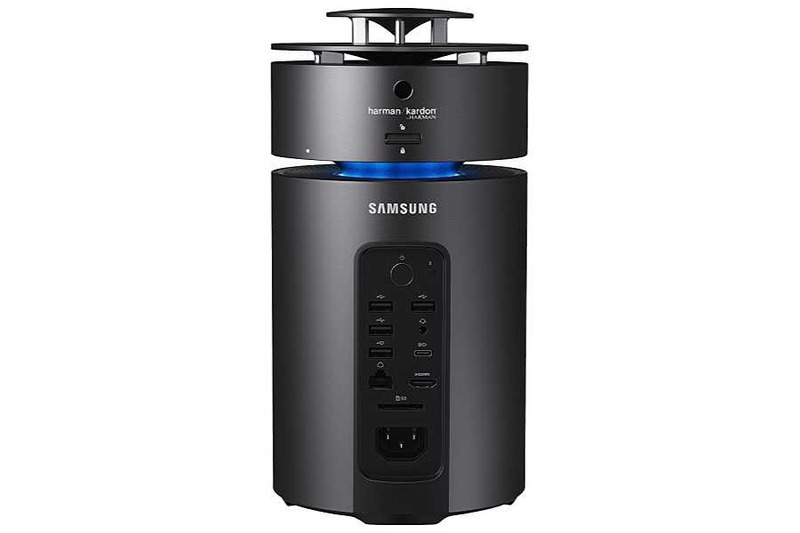 Samsung is ArtPC Pulse desktop is available in two different configurations. Pre-orders are available on Amazon(below links), Art PC Pulse desktop will start shipping from Oct 28th.